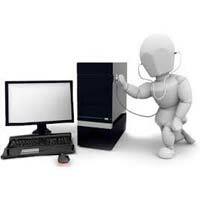 We are offering automated voice broadcasting service. Record your voice message upload your mobile numbers list and send all mobile numbers will receive an automated call your voice message is played responses can also be taken calls mobile phones or landlines anywhere in india at a flat rate. 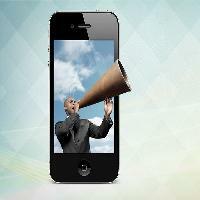 Send your message as voice to promote your business. Simple and easy to understand interface with powerful reporting. We provide an end-to-end solution for you to broadcast your message to reach out to potential customers. Our call center executives will draft, and record samples for the broadcast. Upon your approval, our software experts will ensure that this digitally recorded message reaches to the masses. 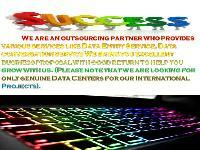 we are providing non voice bpo on line and off line projects. 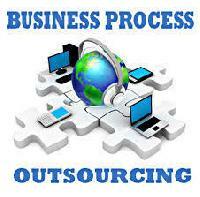 we have different different kinds of projects for outsourcing. 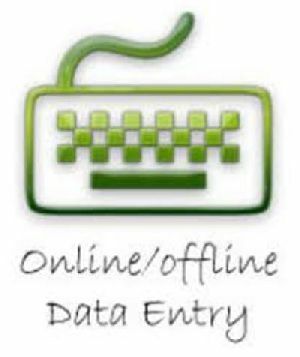 we have data entry and form filling project. 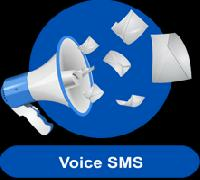 We are providing voice sms services. Using voice sms you are able to send voice calls to your client or customer mobile number so that they are able to here pre-record messages very easily. 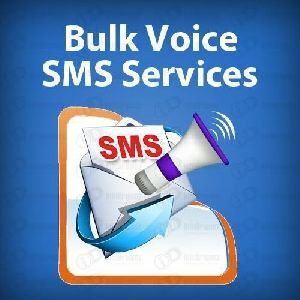 You can also send bulk voice sms to many numbers at a time. This service can be used in various languages to attract your customer and provide them the essential information which you want to deliver them. 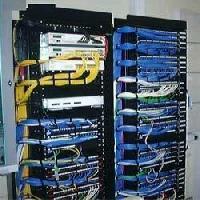 Data Voice Networking Service Along with a detailed Assessment and Planning engagement, Exponent can plan and design a structured Voice and Data cabling system that will allow your business to cost effectively plan, install, and manage the complex cable infrastructure required by today's networks. 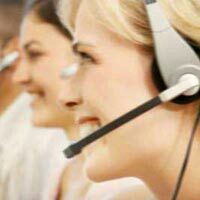 We are providing non voice on line and off line BPO projects for centers and individuals.people who are interested in that they are free to contact us. 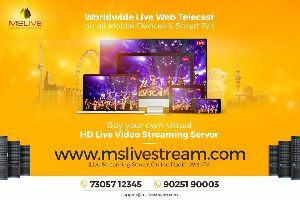 Bigdash Technology Voice SMS platform is compatible with large set of integrated highlights which are fully customized according to customers need, bulk voice SMS broadcasting, immediate response to bulk voice broadcasting, mobile number filtration and Voice VoiceSMSservices in india. Galactic's voice application helps you to monitor cloud calls and comprises the power of top-notch call controlling and global connectivity. It is an all-in-one phone call powerhouse which has been specifically designed for flexibility, instant scale, and cost-effective communications. Voice call service is a telephony feature which is most widely used solution by the various mobile marketers to reach out to their target audience. Prp services not only provides excellent call quality, but also offers super-low voice call rates. 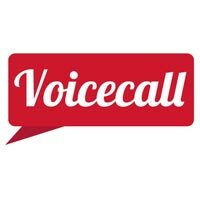 Voice call solution allows you to blast a recorded message across a database of customers. Voice calls allows you to transmit your message across your audience in no time. 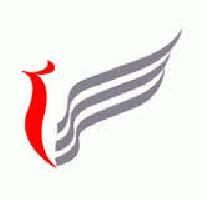 We have world class services for B.P.O as well which we do by our experts which has years of experience in the field. Saga Biz solutions play a major role in providing Bulk Voice calls service in Hyderabad as they help getting hold of the audience in a most comfortable and efficient way. 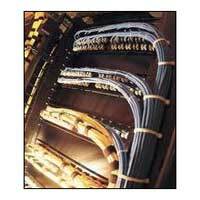 Reaching mobile phones and landlines has become easy with bulk voice calls. 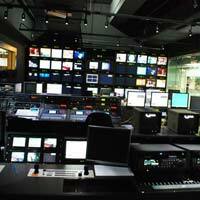 The pre-taped voice message is broadcast through a completely automated online system. Voice Over services have a broad spectrum, as they are the inevitable part of state-of-the-art technologies including radio, television, telephony, computers, e-learning solutions, animations, aviations, railways, corporate presentations, computer-based-training, online training, documentaries, movies, advertisements etc. Sourcecode Translation Service Pvt Ltd.
Million Edge offers an extremely user friendly interface for sending bulk voice calls in reasonable rates. 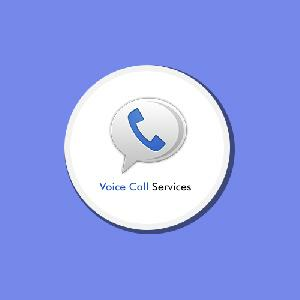 Voice calls helps you to enhance your business. 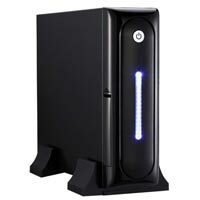 You can share our information to customer, clients or with your friends and any other group. 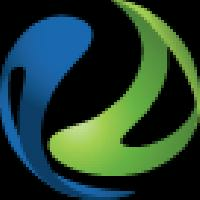 Million Edge Info Solutions (p) Ltd.